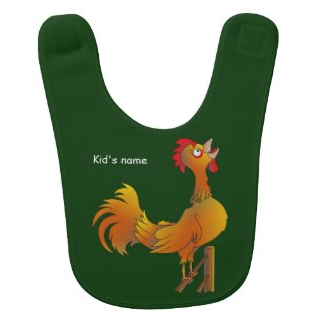 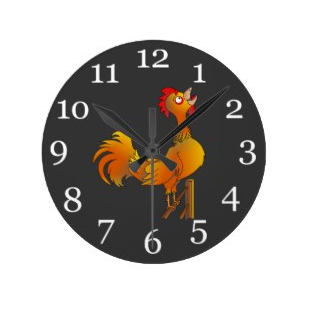 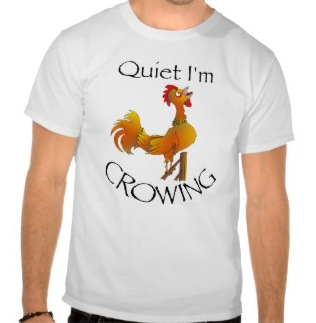 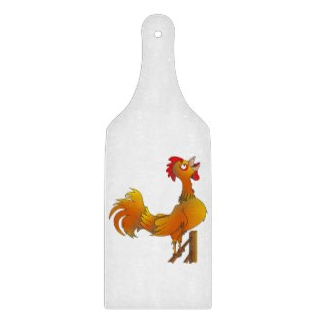 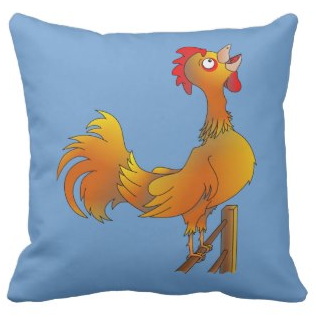 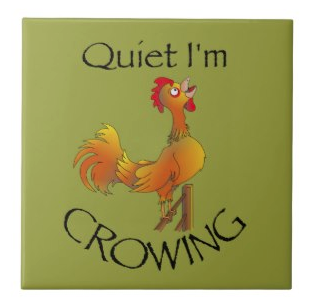 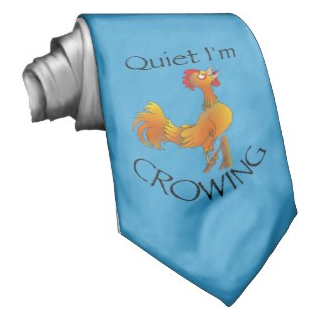 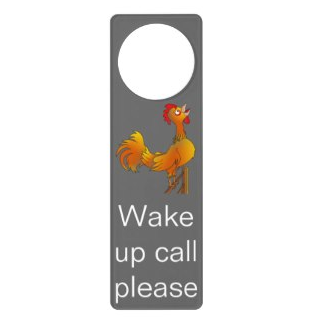 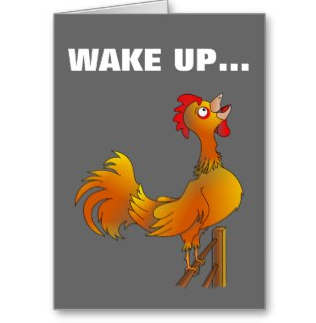 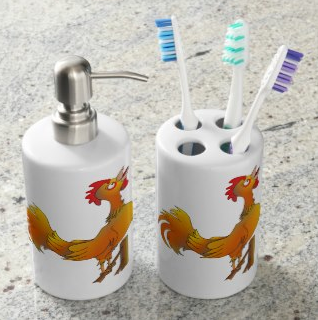 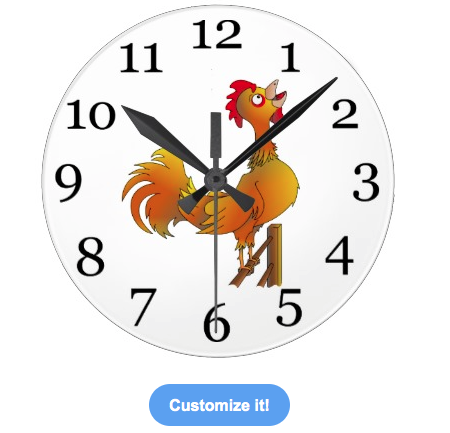 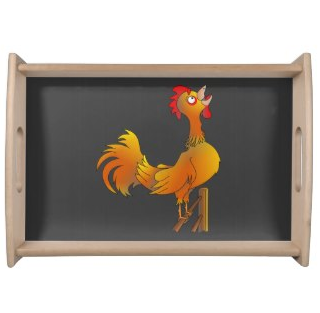 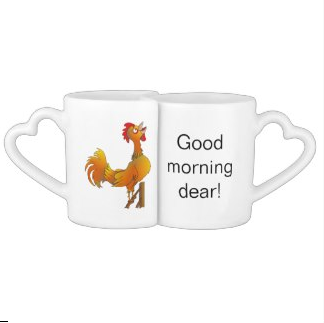 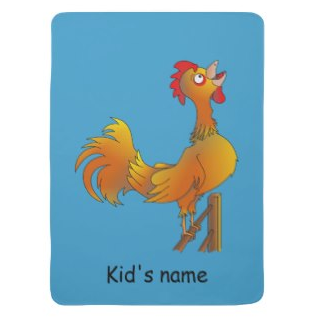 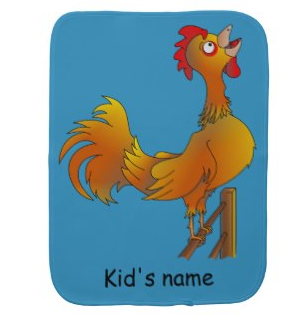 This crowing rooster can be found on a range of quality products in my zazzle, mailboxdisco store. 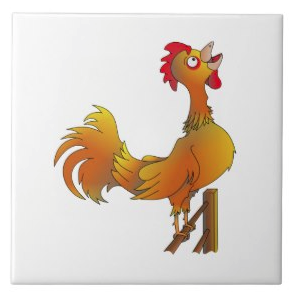 Rooster crowing A brown and yellow rooster with red eye ring and crop, grips onto a wooden fence rail as he crows to start the farmers day. 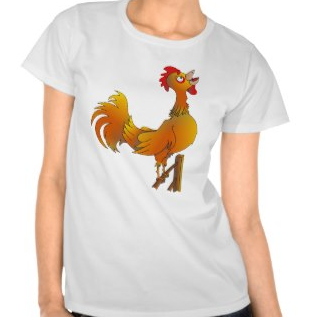 The cute cheerful looking rooster has a big tail and his wings are tucked in to the sides of this body.